Parkwestgallery is recognized globally for creating an educational, captivating and assessable environment for art enthusiasts that are looking to find quality artwork from a reliable source. The collecting experience that Parkwestgallery creates ignites a passion for the arts in the hearts of collectors around the world. Whether you are just starting to grow your art collection or are an avid fine art enthusiast, the experience created by Park West Gallery is one that has been unrivaled elsewhere by art galleries and art auctioneers. 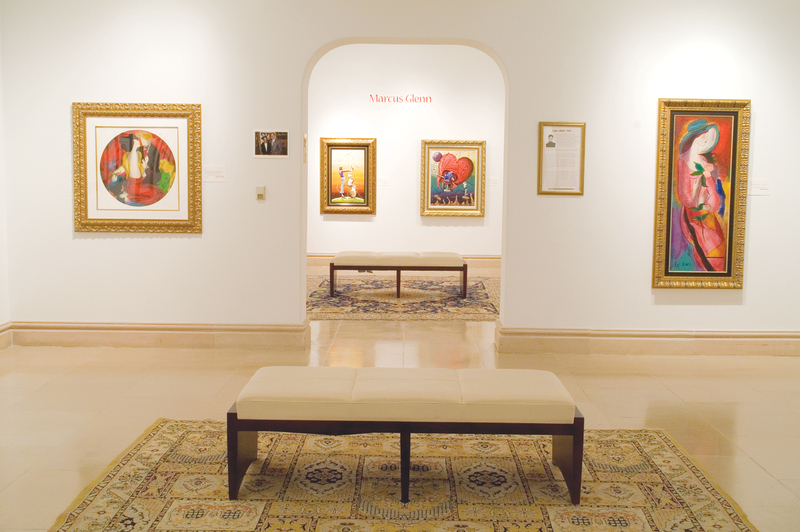 Over 1.8 million art collectors have been connected to the fine artists they admire and the quality artwork they desire to find through Park West Gallery cruise ship art auctions, art auctions in major metropolitan areas around the world, and via public art galleries in Michigan and Florida. Parkwestgallery stands apart other art galleries and auctioneers because of the company’s unique and highly developed art collecting process. To stay ahead of the market, Parkwestgallery obtains collections of artwork and keeps them archived for years before offering these desired pieces of art to the public for collection. This process of building out our collections provides our customers with a variety of art collecting advantages that cannot be found elsewhere. Parkwestgallery serves as the exclusive art dealer for a number of prominent artists, allowing us the opportunity to offer artwork obtained directly through the artist’s studio or estate. Please contact our team today to receive more information about art collecting with Parkwestgallery.